Red Dress, the ultimate guide to know how you may wear one! 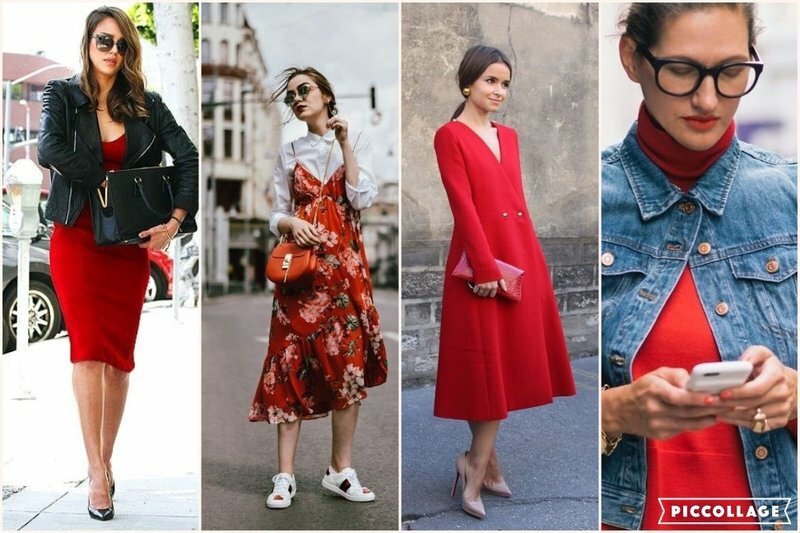 With RED being the colour of this Autumn/Winter 17, and with the finding of the perfect Red Dress for My Shopping Date client Kristina, I had no choice but to write a post on one of the most coveted items in every woman’s closet. Red is the ideal colour for women who want to show their femininity, with a sophisticated look. Red is synonymous with passion, and style; It is considered by all women as the most glamorous as it never makes you go unnoticed. Wearing a red dress, you are definitely going to leave the mark and for these reasons that every woman should have a red dress is her closet. When to wear a Red Dress? The Red Dress is an ideal option if you are attending an event in the evening, like perhaps a party, as it will make you feel immediately super glamorous. A Red Dress can also be worn if you are taking part in a more formal event and you feel like showing your originality and charisma. In every length, and perhaps with some lace details, a red dress is also perfect to emphasize the curves of your body looking determined and confident like a Boss Lady. A red dress can be matched to any colour of hair and complexion. If you have a very light skin colour and blond or brown hair, the best shades of red to wear are those ruby nuances because it highlights the features and warms the incarnate. Instead, if your complexion is more olive-coloured it will be better to opt for the darker nuances. How to Style a Red Dress? When styling a Red Dress the number #1 rule is: “Keep it SIMPLE”. From handbags to shoes, and jewellery, choose minimalist accessories that create contrast without being overpowering, because the real protagonist should always be the dress. If your dress has an important neckline or is strapless, it is best to pair it with a black coat, to create contrast, and a gold or silver brooch to make it elegant, romantic and absolutely sophisticated. If, instead, your style is more “rock-chic”, the advice is to choose a strapless dress with a black band around the waist (or a black thin belt) to create contrast and highlight the waistline. For a bolder effect, complete your outfits with biker boots and a black leather jacket. For, the more Casual ladies, you can pair a Red Dress with a denim jacket, a white shirt and some white sneakers; for a comfortable but never understated look. For those ladies who are not afraid to show off their inner Divas, you can pair the Red Dress with Leopard prints … a coat, a clutch, or a pair of leopard print pumps. The Red Dress matches perfectly with soft colours, such as cream, beige, ivory or nudes; with Black for an elegant yet cool mix, and even matched with more RED, to create a ton-sur-ton. Say YES!! to Total Red, matching the dress with accessories of the same colour for a breath-taking combination. Is Red your favourite colour but you struggle on how to style it? 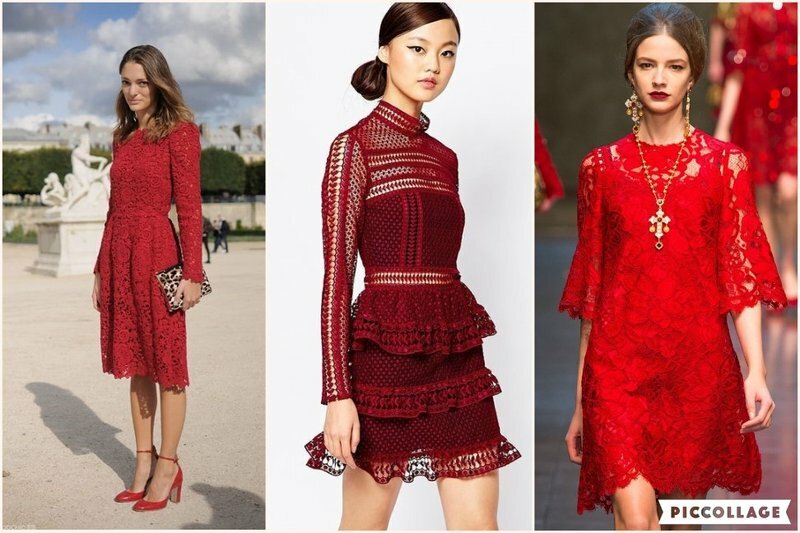 Are you looking for the perfect Red Dress but don’t know where to look? Book a Personal Shopping Session with me and I shall do wonders!